Stampin' Up! 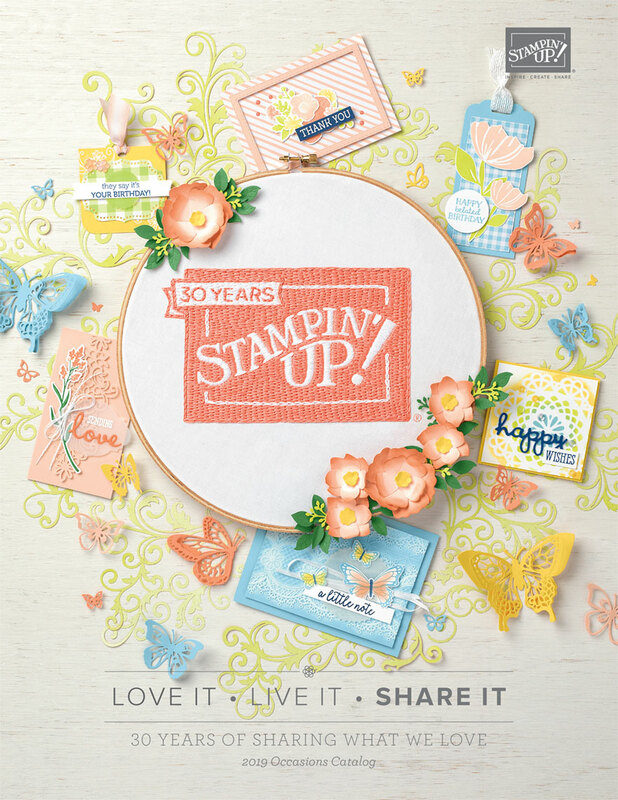 's Stampin' Blends are HERE!!! 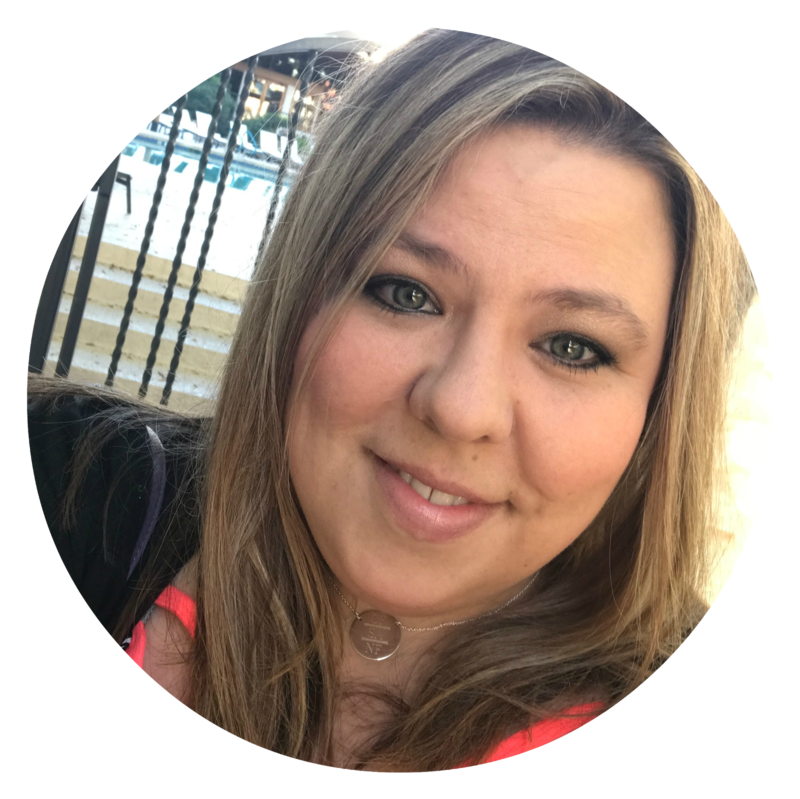 This is simply a gift from Me to You! In order to get this special, you will need to just ask me for it. You can EMAIL ME or COMMENT on my Facebook Page or Request my Newsletter HERE or COMMENT Below. Any of those ways...and you will receive the link for purchase. Again...this is a very limited time special, so act now. Who knows how fast these blends will sell out and then be on back order. 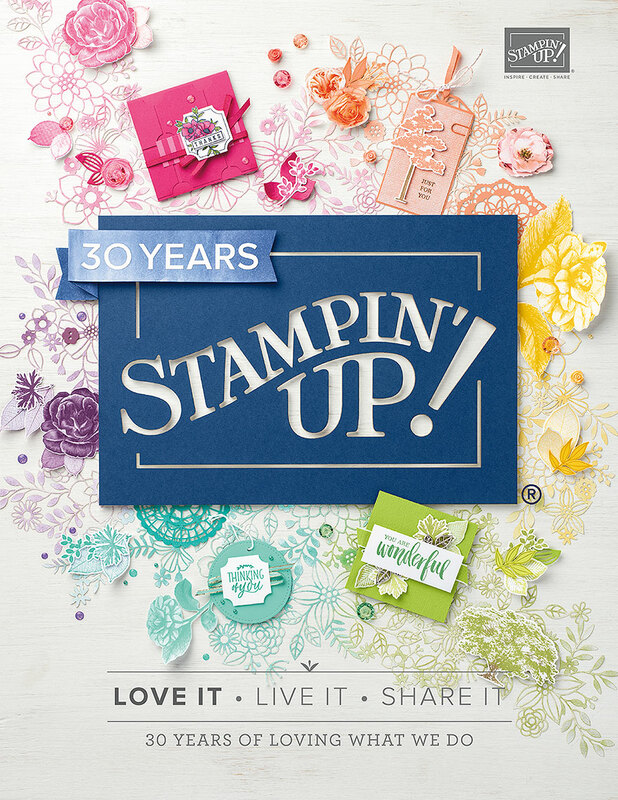 Want 20% off anything Stampin' Up! ?? ?